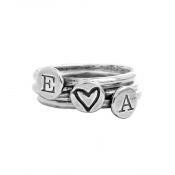 "Couples Ring Silver, Valentines Day Hand Stamped Ring"
Looking for a meaningful gift this Valentine's Day? 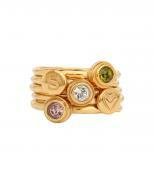 The double Couples Ring is symbolic of your intertwining relationship. 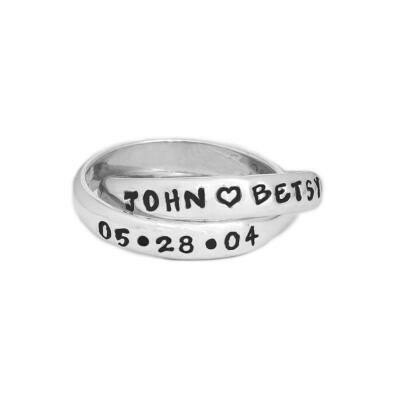 Personalize your couples ring and create a ring which is special to you both. Valentine's Day is the best time for a personalized gift. 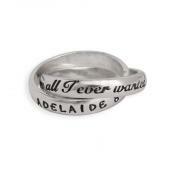 Have your names and maybe even the day you met or were married stamped in this beautiful ring. 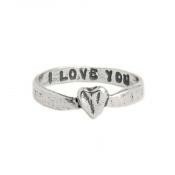 Couples rings are a symbol of your love for each other. We can customize this intertwining double band ring with names, anniversary dates, words or whatever is important to you in your relationship. Rings are a symbol of one person's commitment to another and when you personalize them they can hold special meaning which will remind you every day of your bond.